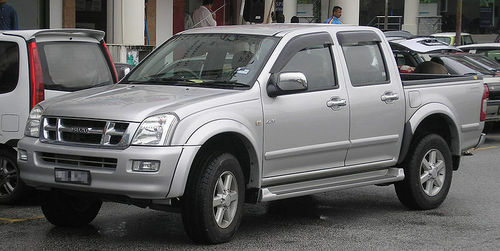 This Manual is for the Isuzu KB P190 MY 2007, which is the Holden Colorado & D-Max, both previously called Rodeo and all basically the same vehicle except for some cosmetic differences. Each sold by their own respective dealer networks. Over 6000 pages of highly detailed information that will help get the job done, no matter how big or small. All pages are printable. Just print the pages you need. Includes colour photos and colour diagrams for easy part identification. Covers diesel, turbo, petrol, manual, automatic, 4x2, 4x4, RHD, LHD, single cab, dual cab, space cab. plus the 3.6 V6 Petrol. · Conversions, Torque Settings, Codes, Diagnostics.